Advertising and Sponsorship Opportunities Now Available! My blog is growing, and now is your opportunity to benefit! I am now accepting advertising opportunities, such as those you can see on the right panel. Expand your audience by getting in front of mine! Ads can be linked either to your blog or to your product or shop. All paid advertisers are eligible for one complimentary feature similar to our Etsy shop review. Only 4 left! Starts May 8. Introductory offer! Buy one month ad spot, get one month free! Ad will run for 60 days, 4 shown at a time. Only 1 left! Starts May 8. This is for a BLOG 'ad swap' space. Basically I display your button on my blog and you display my button on your blog. Use the promo code SWAP to get it for free. Ad will run for 30 days, 4 shown at a time. I first began D'Lites by Dorene over a year ago, and my first marketing piece was my newsletter. Today, my newsletter remains my primary marketing initiative. Why? In this day of social media, why would I spend my precious few available hours writing a newsletter? My answer is that in this day of social media, a newsletter is more important than ever. Email has three time as many readers as Twitter and Facebook. You're able to reach an older audience (translation, audience with more disposable income) with email who aren't on social media channels. Your newsletter is in their email box, not "out there" in Never Neverland. Email is still the method by which most people prefer to receive information. 2.) Emails provide a way for you to "talk" to your customer, to your buyers, to your constituents. Yes, obviously, I blog. And yes, I tweet. Your blogs should be a medium for customers, buyers, and others to get to know you personally. Tweets are a way for the world to get to know you in 140 characters or less. 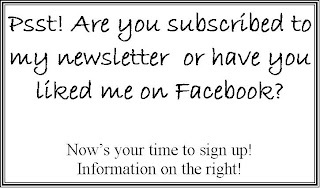 But a newsletter is a way for you to communicate professionally to your audience. 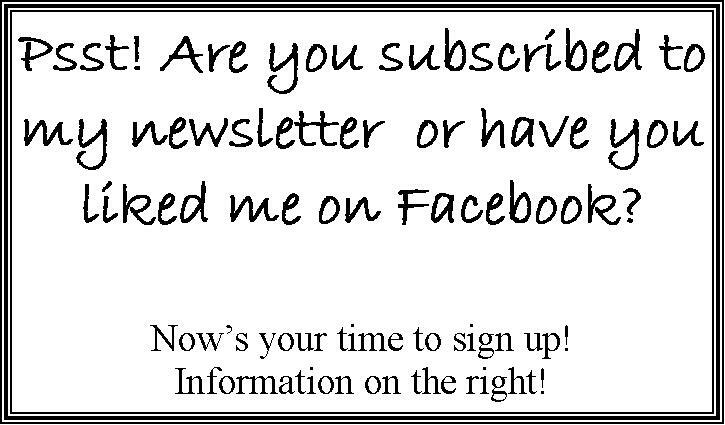 Your newsletter can be one page, two pages, or however many you choose to publish. You are limited only by your creativity and your budget. I like to use my newsletter to give in depth information about my fragrance of the month, about the growth of my business to those who have watched me grow, and to provide an updated listing of products and fragrances available. 3.) Newsletters can easily become printed promotional materials. I take my newsletters everywhere I go. The printed copies go to my stores, craft shows/farmer's markets, are mailed to customers who aren't on my email distribution list, and are included in my orders. 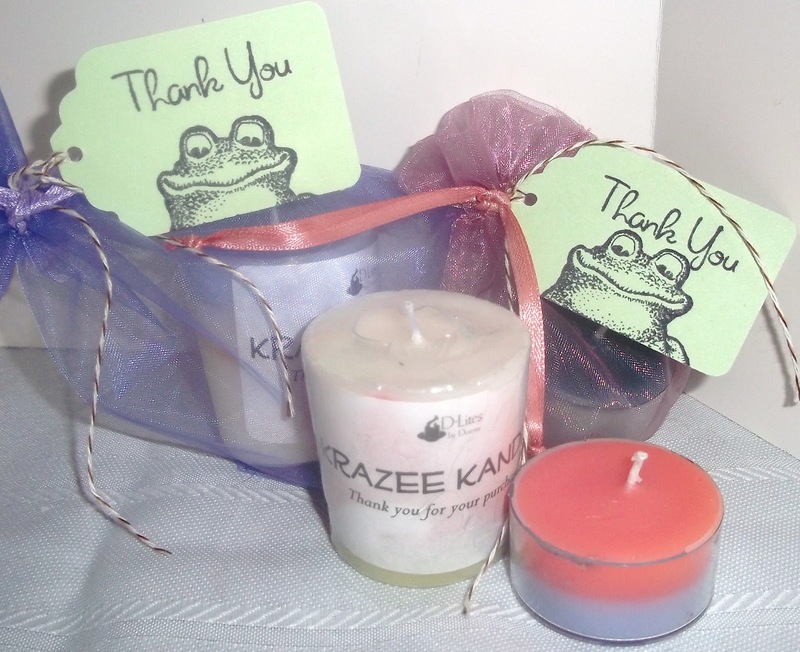 What better marketing tool than to include information about my upcoming products with an order being distributed? Think about something you've received by mail order. What is included? Almost every order from mainstream companies include promotional materials. Set yourself apart from the rest, or include yourself in their world, by including marketing materials of your own! If the customer loves my product and my packaging (which I hope she/he does), she/he has the immediate opportunity to learn more about other products by perusing my newsletter! In essence, newsletters need to be a primary focal point of your marketing. You only need to write a newsletter once a month, and the mileage you can gain from them is well worth the input. In upcoming posts, I'll be addressing issues of how to write a newsletter, how to publish an online newsletter, and how to grow you newsletter list. Please comment below on what you'd like to learn about writing a newsletter, about how to fit it into your already packed schedule, or how to use a newsletter for marketing outreach.